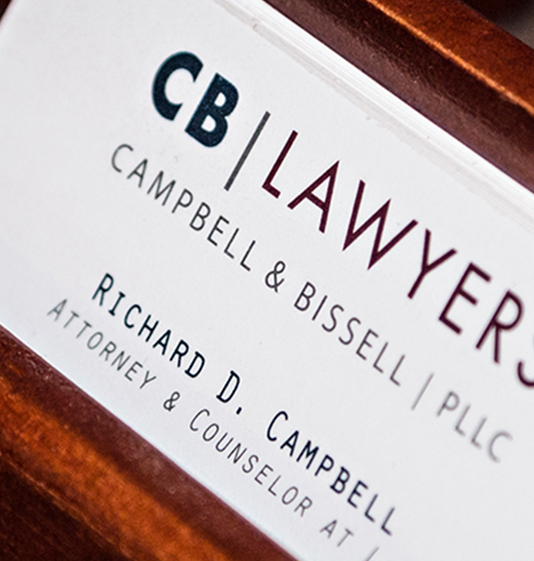 Tyler S. Waite is an attorney at Campbell & Bissell, PLLC practicing construction law and commercial litigation. Prior to attending law school, Mr. Waite attended the University of Nevada, Las Vegas, where he earned his undergraduate degree. 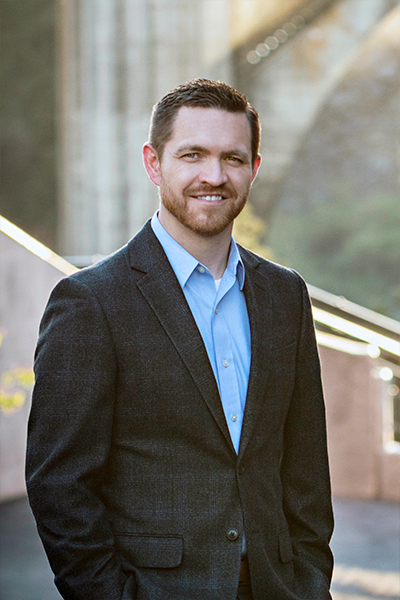 Mr. Waite earned his law degree from Gonzaga University in Spokane where he participated in mock trial and negotiation competitions and graduated with honors. During Mr. Waite’s second year of law school, he served as an associate editor of the Gonzaga Law Review, and in his final year of law school, he served as the Comments Editor of the Gonzaga Law Review. Mr. Waite enjoys photography and spending time with his wife and children, particularly camping in the summer and skiing in the winter.